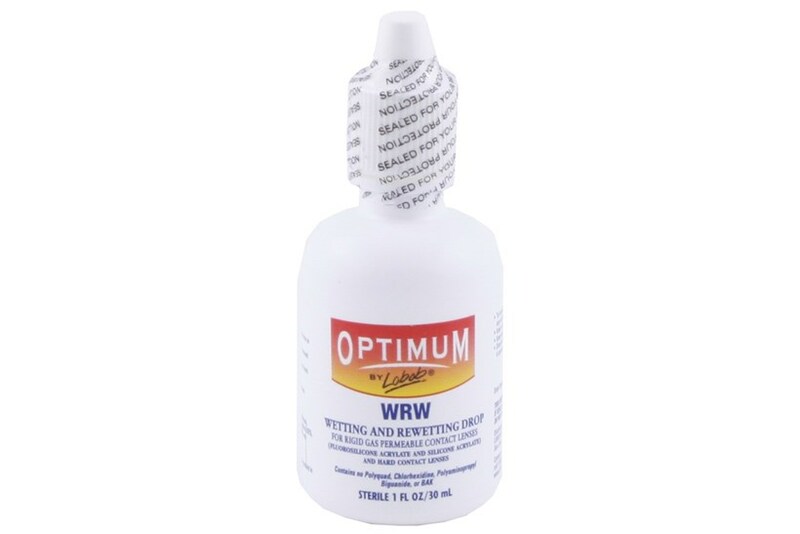 Lobob Optimum Rewetting Drops are wetting and re-wetting drops for rigid gas permeable contact lenses. 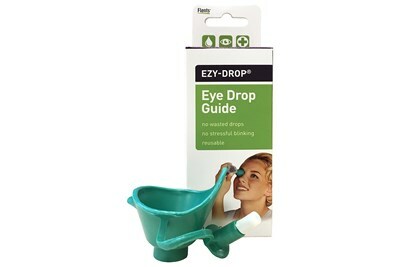 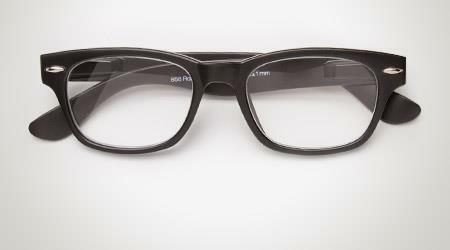 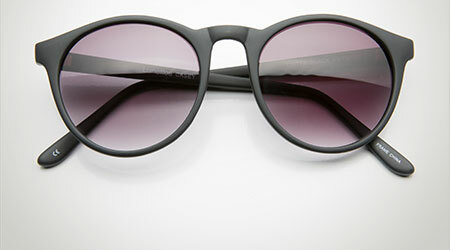 Can be used during the wearing cycle by instilling 1-2 drops directly into the eye to rewet and rehydrate the lens. 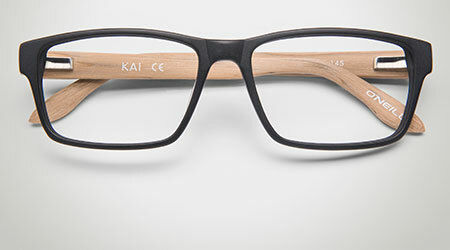 Ensures longer and more comfortable compliant wear. 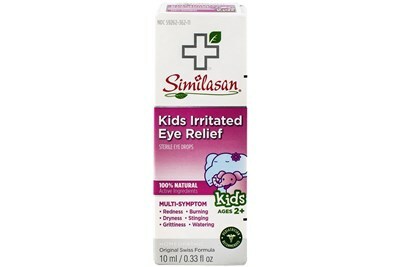 Recommended by eye-care practitioners worldwide.